About Us - Haosheng Motor Co.,Ltd. 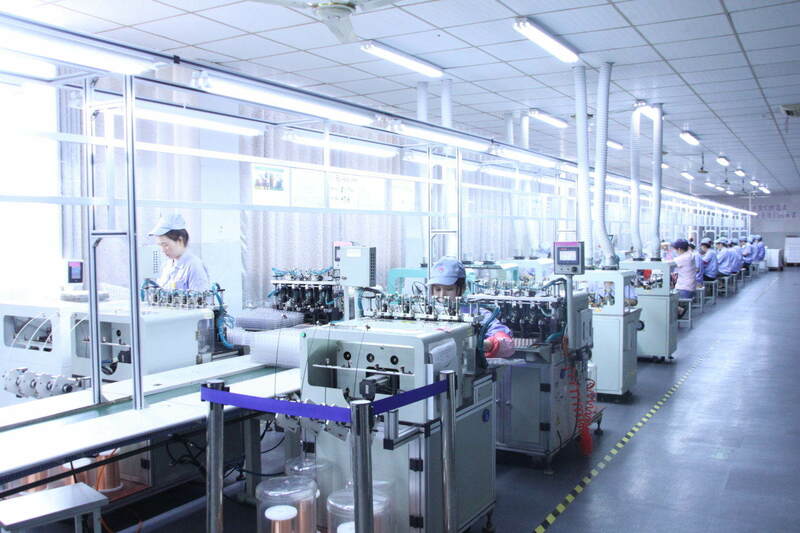 Chang Zhou Haosheng Motor founded in 2000, we specialized in manufacturing and developing DC Motor, Gearbox Motor, pump and BLDC. 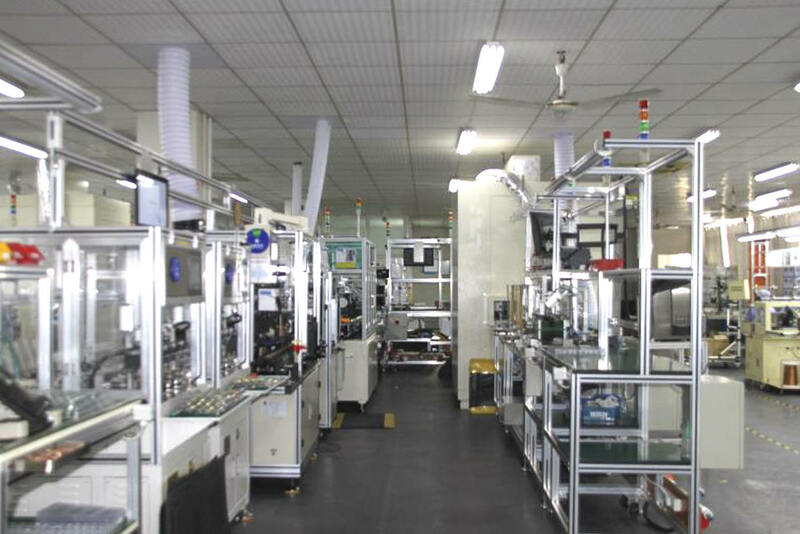 Shengzhen Haosheng Motor was founded in 2004, specialized in producing and selling coreless motor.